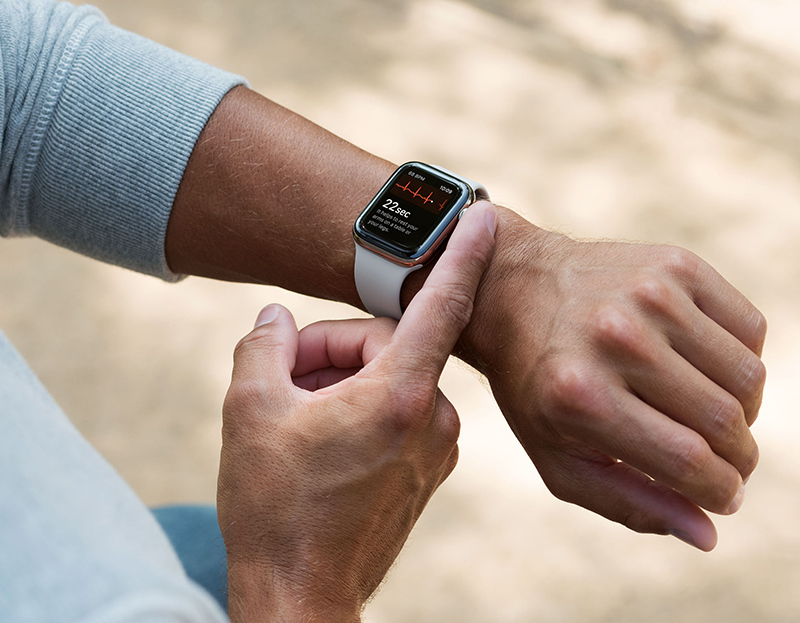 Elissa Lombardo tweeted Cook with her husband's experience with Apple Watch that occurred just two days after he started wearing the device. The smartwatch's ECG feature detected the case of A-Fib during an elevated heart rate, which led her husband to seek medical attention. Medical professionals apparently discovered a "major blockage" in his arteries but were able to correct the problem, and two days later he was feeling fine again. This isn't the first time an Apple Watch has potentially saved someone's life. When the ECG feature launched in December in the U.S., TIME published a story about a 46-year-old Texas resident who was having trouble breathing normally. Meanwhile in the UK people are writing Tim on how they are dead and how the feature could have saved their lives. Edit: Seems they even have ambulances on standby outside. Now if only Apple would release a new iMac! I’m in Italy and want my life saved, too! Come on Tim. Any word when the ECG feature will be activated in Ireland and the EU? I wish features like this and LTE rolled out world-wide, but I understand why that takes time. Watch is finally something more than an iPhone remote now, cool. They should probably be taking it up with the proper medical regulatory boards then. Don't you think Apple would like to have this feature activated around the world? Guessing its not up to Tim, probably any schedule with have to do with the appropriate medical regulatory organizations of each and every country they'll have to roll it out in being the deciding factor - and most medical orgs aren't fast moving.